Hotel Complex “AMPHIBIA BEACH” has 520 beds in double, triple and family rooms, as well as in studios and apartments. All rooms are with sea-view. 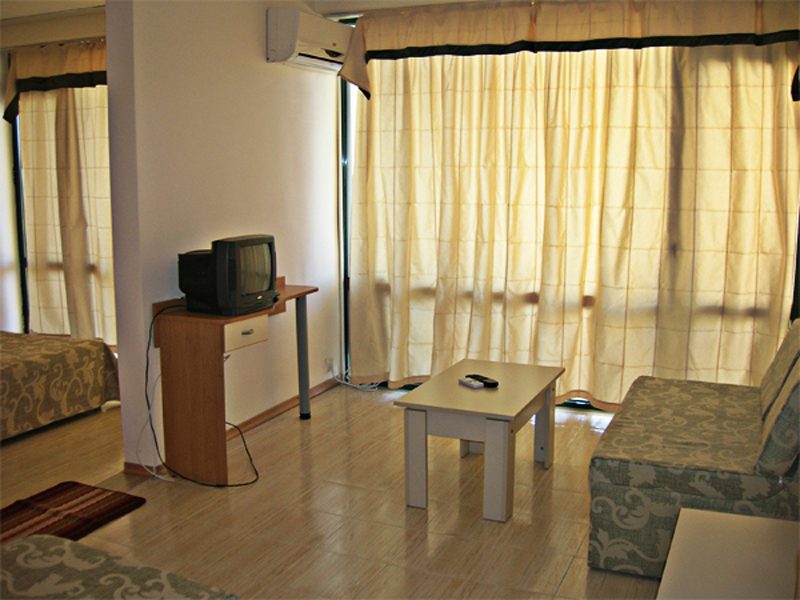 The rooms are fully equipped with SAT TV, telephone, mini-bar/ refrigerator/ and other facilities depending on the room type. 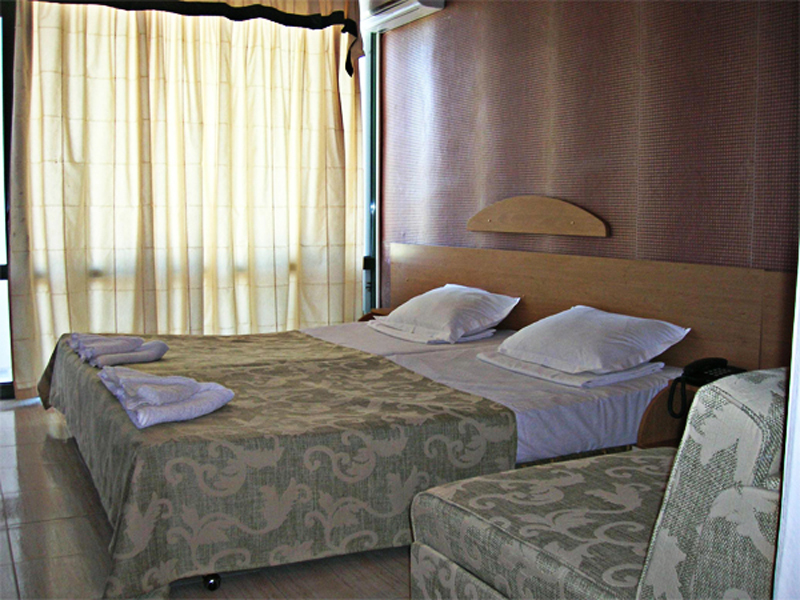 All rooms offer a possibility for a 3th person/ adult or child/ on additional bed/ couch/ . 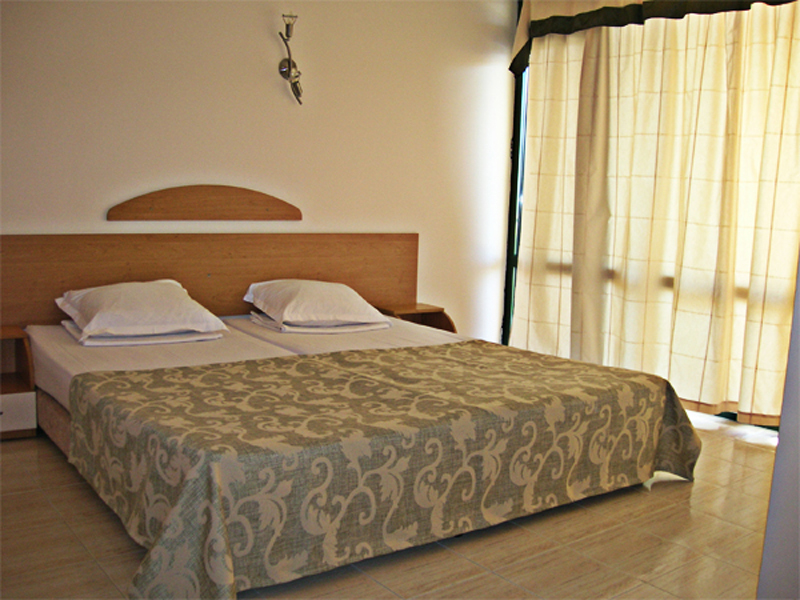 The accommodation for the double, triple rooms and apartments are respectively /2+1/ , /3+1/ and /4+1/. The family rooms are two double rooms with a connecting door and two separate bathrooms with accommodation capacity / 4+1/ . 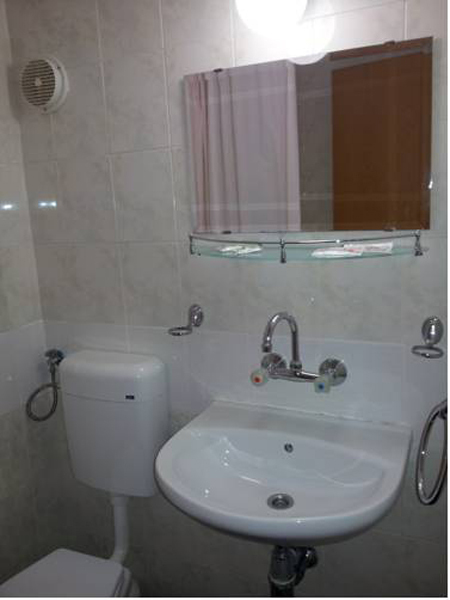 The apartments, including the two-floor apartments/ , are 2 separate bedrooms with a large bathroom and accommodation capacity /4+1/ .